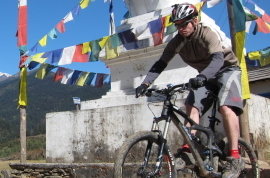 This is it... the most awesome mountain biking, trekking and rafting adventure tour that the Himalayas has to offer! 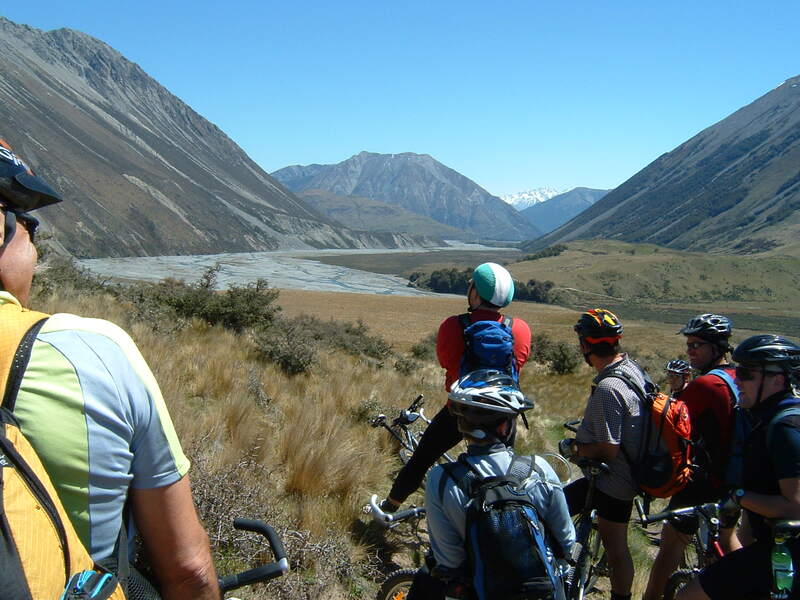 This exciting trail in the northern provinces of Bulgan and Selenge, passes through varied and beautiful landscapes with wide fertile valleys, forests of silver birch and poplar, rivers and mountain passes. 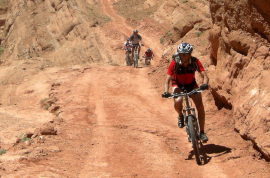 10 days super mountain biking in Morocco. Explore the High Atlas mountain and the amazing lunar-like landscapes of the desert mountains of the Jebel Sarhro. Great winter biking in the spectacular oasis of the Draa Valley and the Jebel Sahro on the edge of the Sahara. 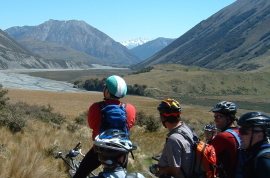 9-days of challenging off-road biking, this trip is full of adventure, challenge and excitement amid the stunning scenery of New Zealand’s South Island. 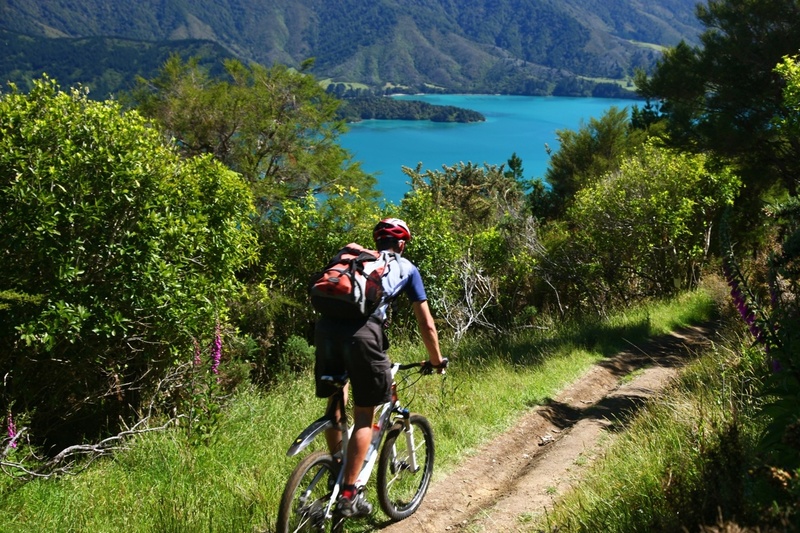 15-days of power-packed adventure, biking your way around the scenic wonderland that is New Zealand's stunning South Island. 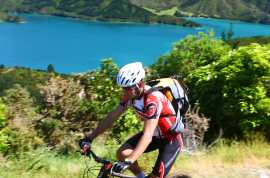 This is it, the best of New Zealand's North and South Islands. Discover the wonder of this incredible land, the diversity between the ocean, rivers, glaciers, fjords, farmland and majestic mountains. 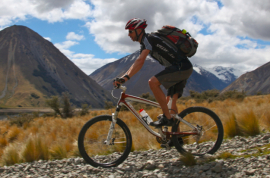 For the intermediate to experienced mountain biker who enjoys a challenge, you'll love the flowing single trail and cycle trails through some of the most stunning scenery that New Zealand has to offer.